Today we’d like to introduce you to Niya Matthews. 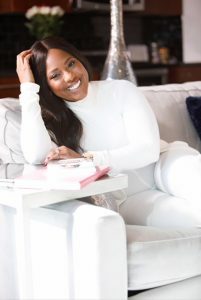 I am a Certified Life Coach, Best Selling Author, Motivational Speaker, 2-time Breast Cancer Survivor, wife to a retired Super Bowl Champion Eric Matthews of the Greenbay Packers and a mother to a daughter who is in her Sophomore year at Georgia Southern University. I was transitioning out of Real Estate which I did successfully for over 18 years. I started my journey writing self-help books which then expanded into my Life Coaching business I started my research and was noticing a great deal of women and young ladies dealing with issues pertaining to the work-life balance, self-esteem, and overall the ability to see better for themselves. I then decided to become a Certified Life Coach. I didn’t want to just stop there; I started my Women Empowerment organization called Soulfood Sessions with Niya. 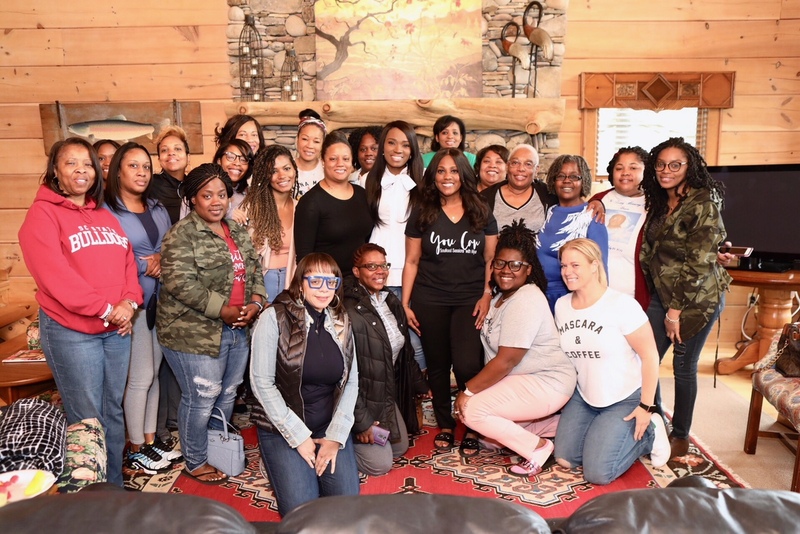 This organization hosts Women Retreats in the Georgia mountains, and my empowerment brunches I host nationwide, inspiring women to become better versions of themselves. I love everything women empowerment. Helping women and young ladies reach their full potential starting with self – love is the ultimate goal. In my life coaching practice, the objective is to help women in all walks of life to overcome issues like fear, rejection, depression, self- esteem, anxiety and more. I’m not only passionate about the mind and physical; I am passionate about the spiritual as well as the soul. We often mask and or harbor things and put others before ourselves. But the end result is brokenness and that void that never goes away. I am interested in pulling back the layers and facing those issues head-on so they can live a happier life. I must say the road has been a little rocky in the beginning stages when I first acquired my clients. Building their trust takes a bit of work. A lot of people are not willing to be transparent or vulnerable so that they can face the real issues or obstacles that are hindering them. They tend to like to stay in their “comfort zone”, or think that everything is “just fine”… which is a form of denial. However, once I’m able to help peel back those layers, we are then able to face the real issues at hand or head on. 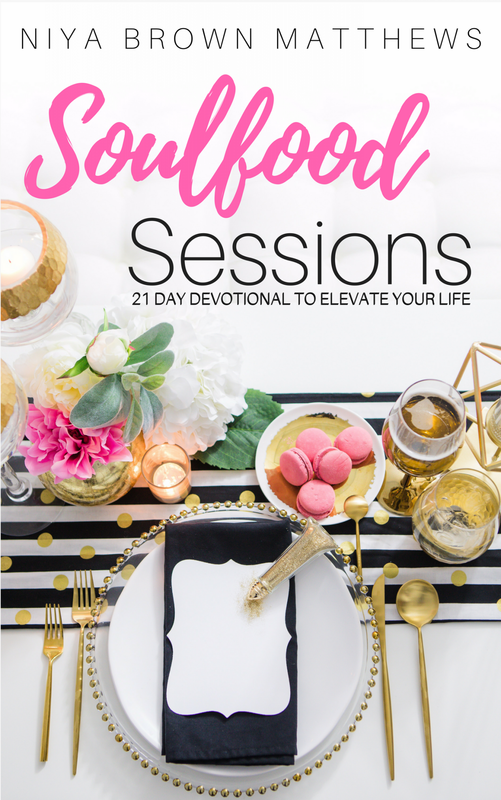 So let’s switch gears a bit and go into the Soulfood Sessions with Niya story. Tell us more about the business. I have a Life Coaching practice with a clientele that consists of doctors, lawyers, corporate executives, educators, entrepreneurs and more. 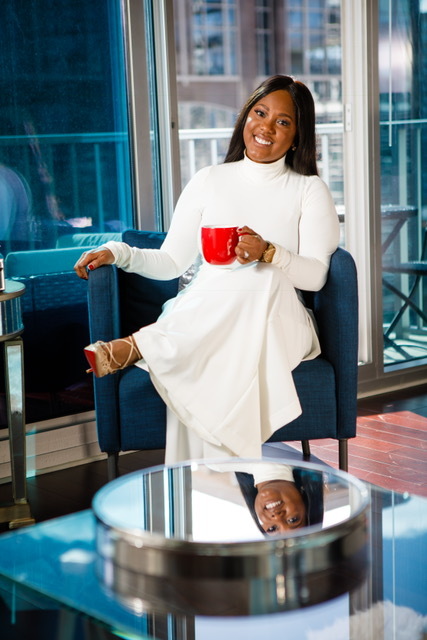 I also have a business Soulfood Sessions with Niya is a one-stop shop for everything women empowerment. I host weekend Retreats for large and small groups. 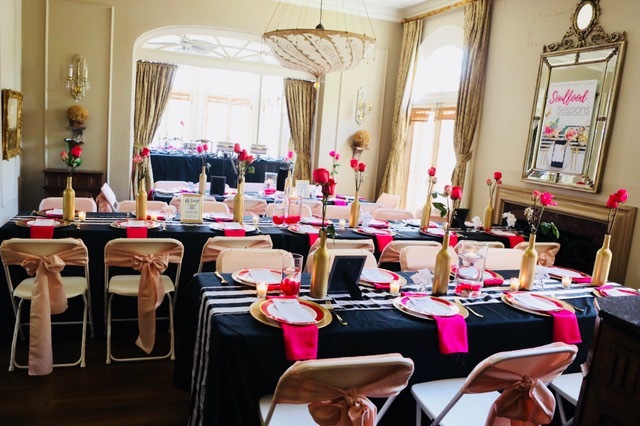 At the weekend retreats, women enjoy breakout sessions, yoga, spa treatments, a personal chef, fun activities and guest speakers. 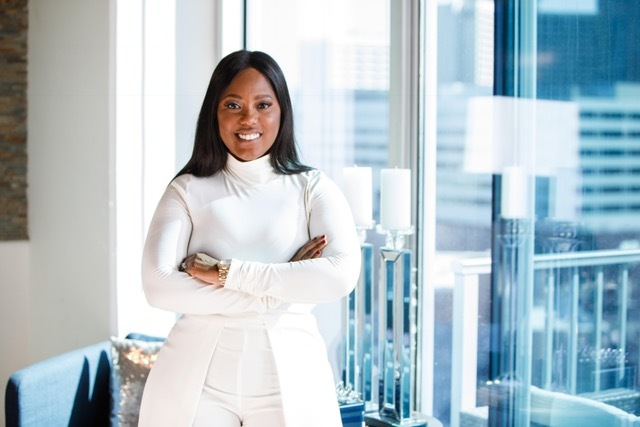 The brunches are more set up for women to network with other women, enjoy a delicious meal and hear golden nuggets from myself and occasionally other guest speakers. We travel nationwide hosting these amazing brunches, and I am most proud and blessed to say that every one that we’ve had so far has SOLDOUT. What sets me apart is that my Soulfood Sessions with Niya Brunches are actually changing lives from the inside out. 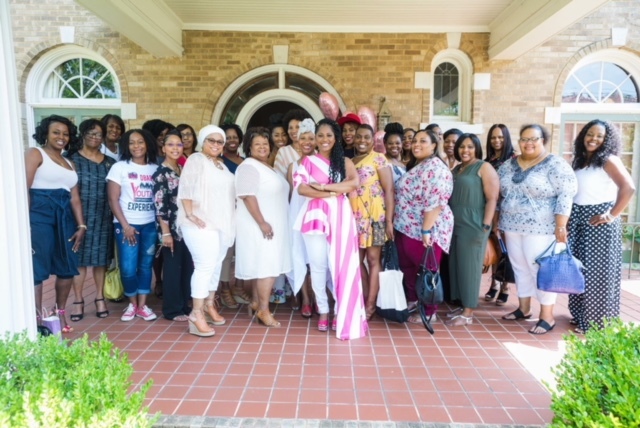 Women travel from around the world to attend these Retreats and leaving with life-changing experiences. I see me taking Soulfood Sessions Retreats across the nation, as well as having a tour bus going city by city going into high schools and communities helping teens with self-esteem issues, inspiring them to be bigger than their obstacles and environment and empowering them to become better versions of themselves. 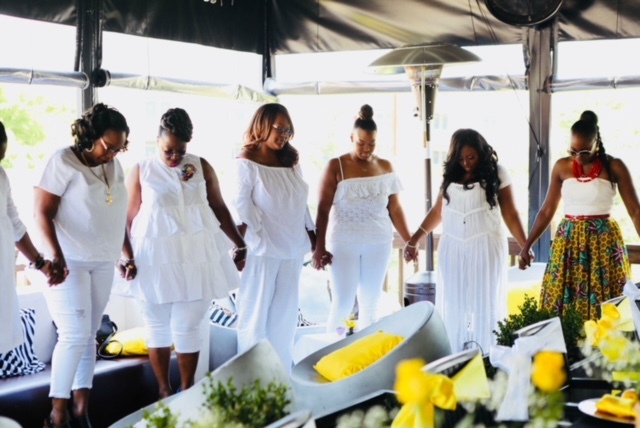 I also see within the next 5-10 years opening many more life coaching practices throughout Georgia.